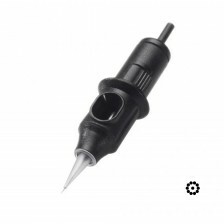 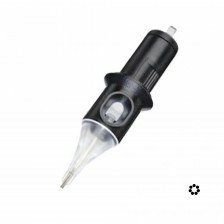 Sterile disposable tattoo needles are suitable for every kind of tattoo machines worldwide. You can choose from the most favorite configurations and types designed for lining, coloring and black n' grey works. The offer also contains entire product line of Cheyenne cartridge needles.